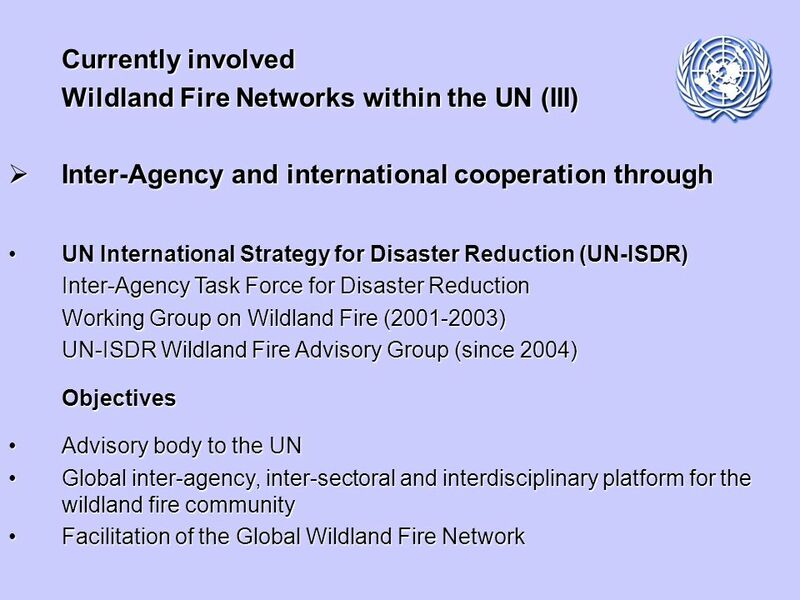 International Strategy for Disaster Reduction International Strategy for Disaster Reduction 9 th Inter-Agency Task Force Meeting 9 th Inter-Agency Task. 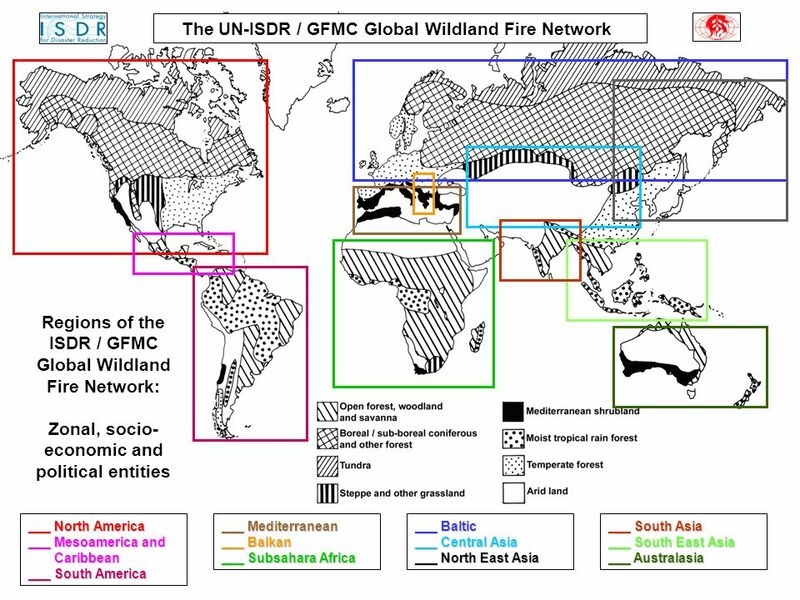 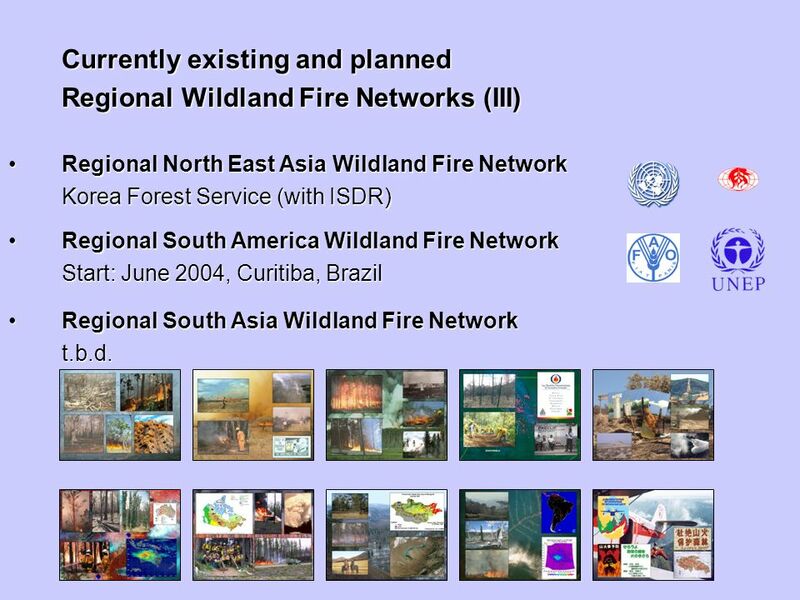 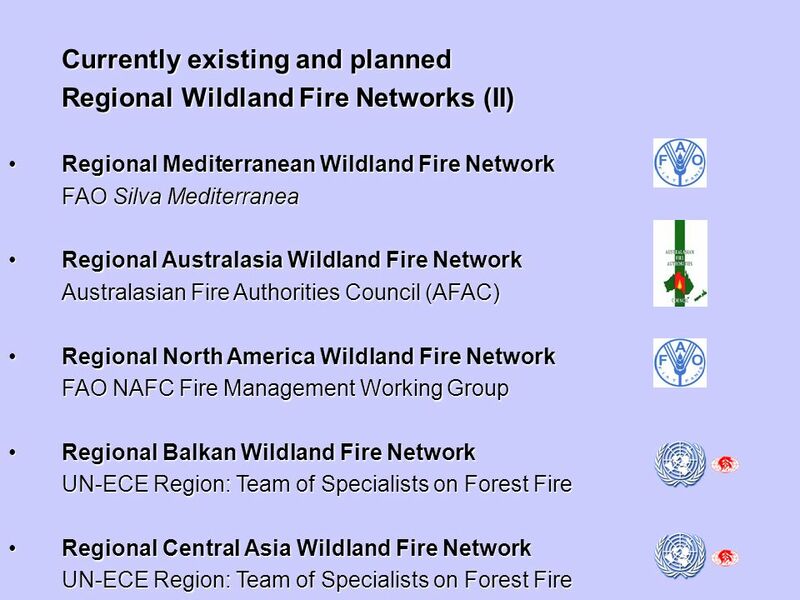 11 Currently existing and planned Regional Wildland Fire Networks (III) Regional North East Asia Wildland Fire NetworkRegional North East Asia Wildland Fire Network Korea Forest Service (with ISDR) Regional South America Wildland Fire NetworkRegional South America Wildland Fire Network Start: June 2004, Curitiba, Brazil Regional South Asia Wildland Fire NetworkRegional South Asia Wildland Fire Networkt.b.d. 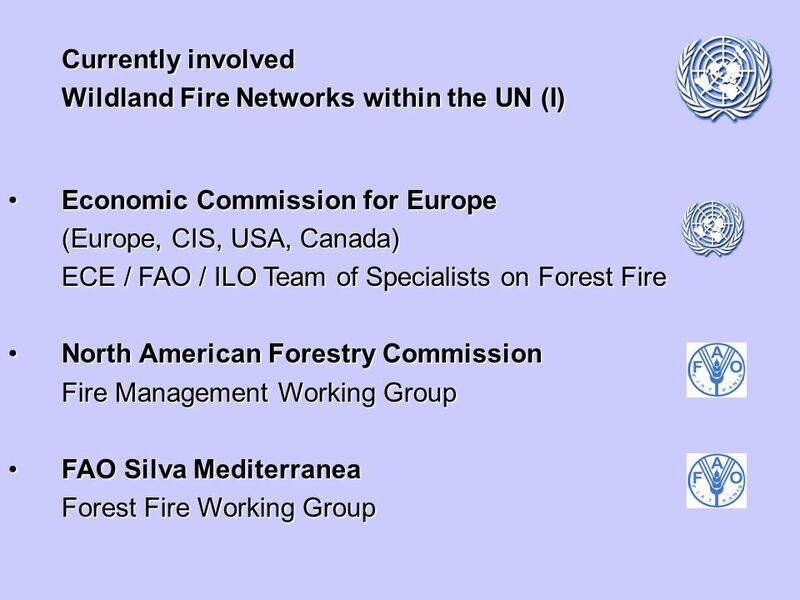 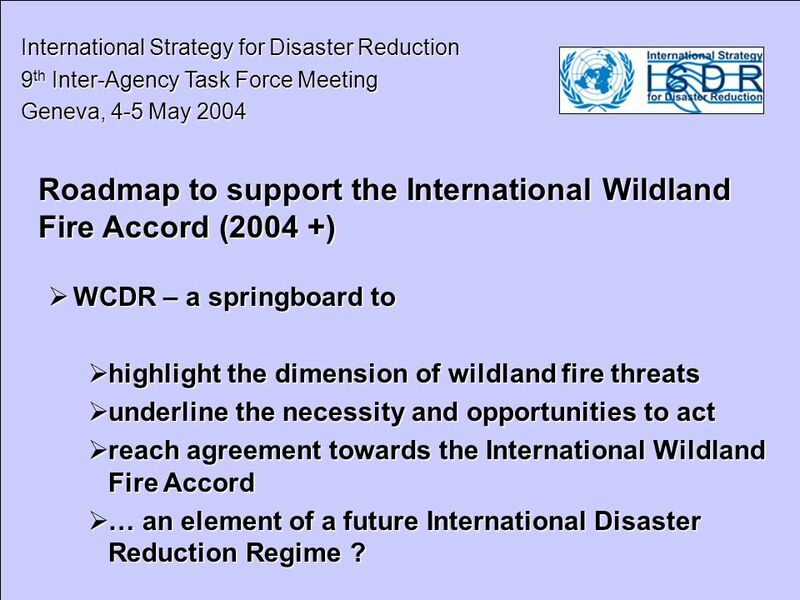 16 International Strategy for Disaster Reduction International Strategy for Disaster Reduction 9 th Inter-Agency Task Force Meeting 9 th Inter-Agency Task Force Meeting Geneva, 4-5 May 2004 Geneva, 4-5 May 2004 Roadmap to support the International Wildland Fire Accord (2004 +) WCDR – a springboard to WCDR – a springboard to highlight the dimension of wildland fire threats highlight the dimension of wildland fire threats underline the necessity and opportunities to act underline the necessity and opportunities to act reach agreement towards the International Wildland Fire Accord reach agreement towards the International Wildland Fire Accord … an element of a future International Disaster Reduction Regime ? 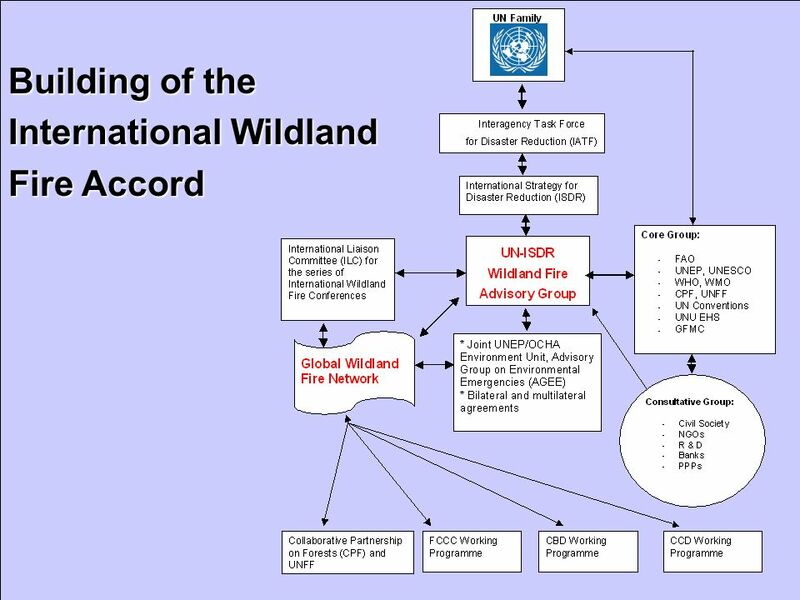 … an element of a future International Disaster Reduction Regime ? 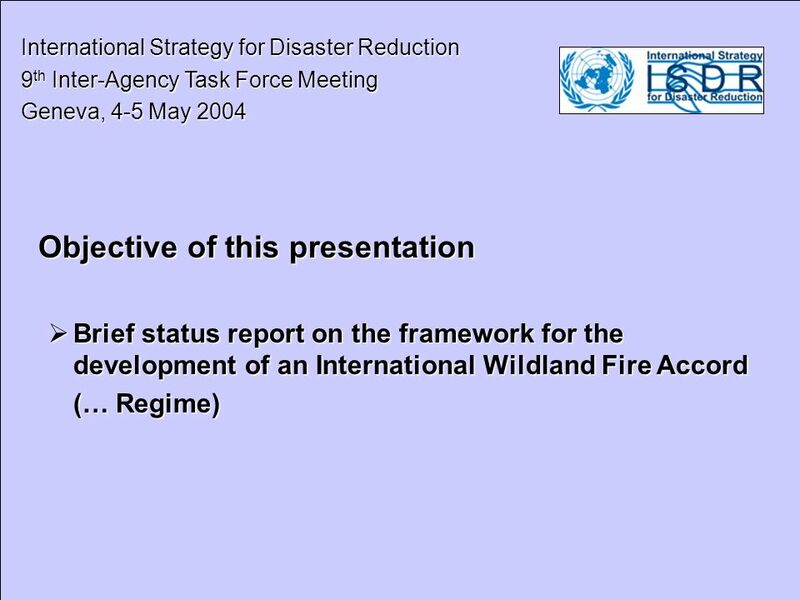 Download ppt "International Strategy for Disaster Reduction International Strategy for Disaster Reduction 9 th Inter-Agency Task Force Meeting 9 th Inter-Agency Task." 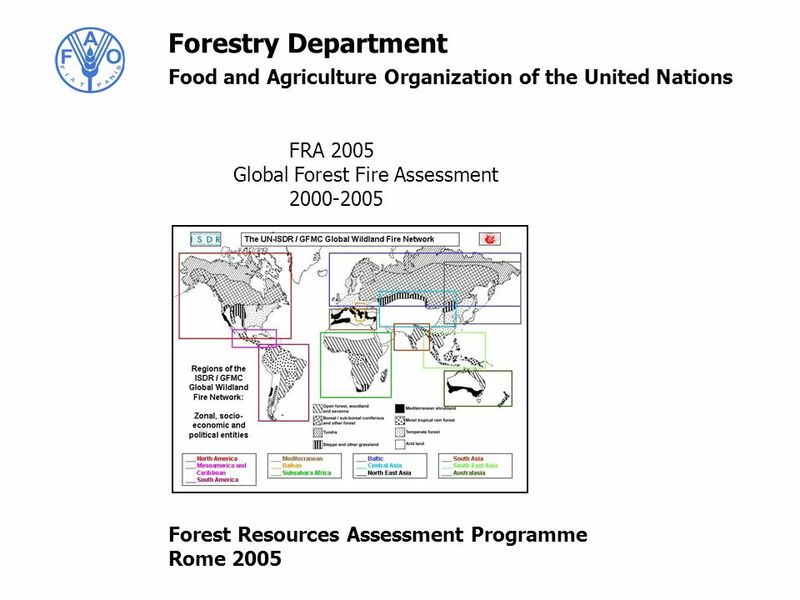 From the Perspective of Global Businesses Geneva Seminar December 2010 HRI. 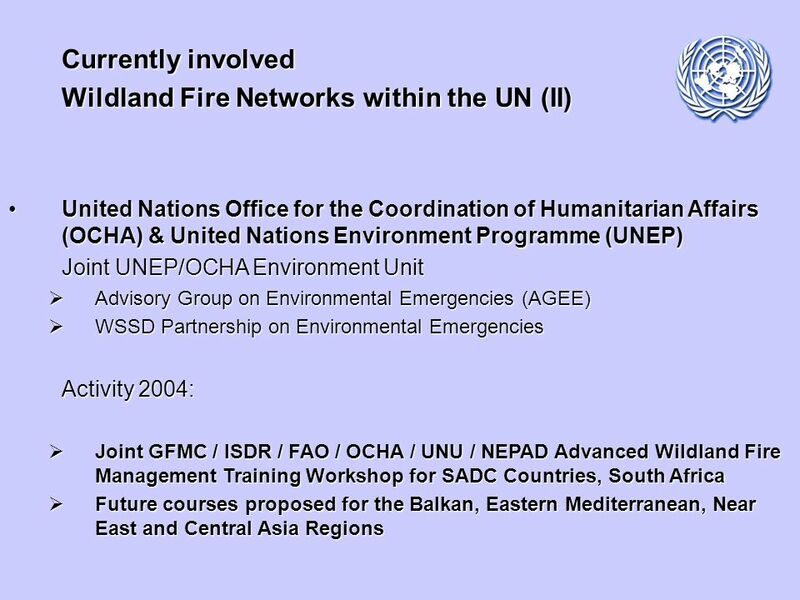 1 UN concerted approach in support of Indian Ocean tsunami early warning system Flash Appeal process for humanitarian response Project approach, wide UN. 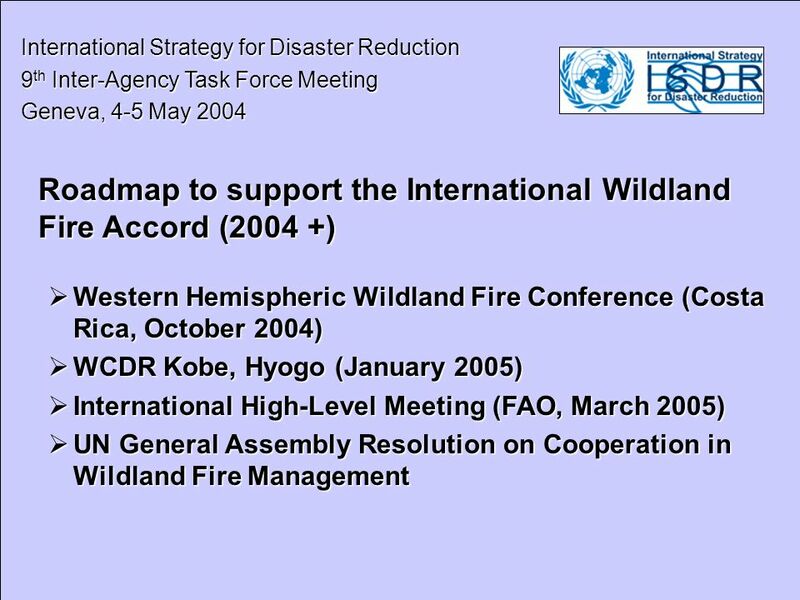 NATURAL DISASTERS AND SUSTAINABLE DEVELOPMENT Proposed strategy of action in the preparation of the World Summit on Sustainable Development, WSSD IATF. 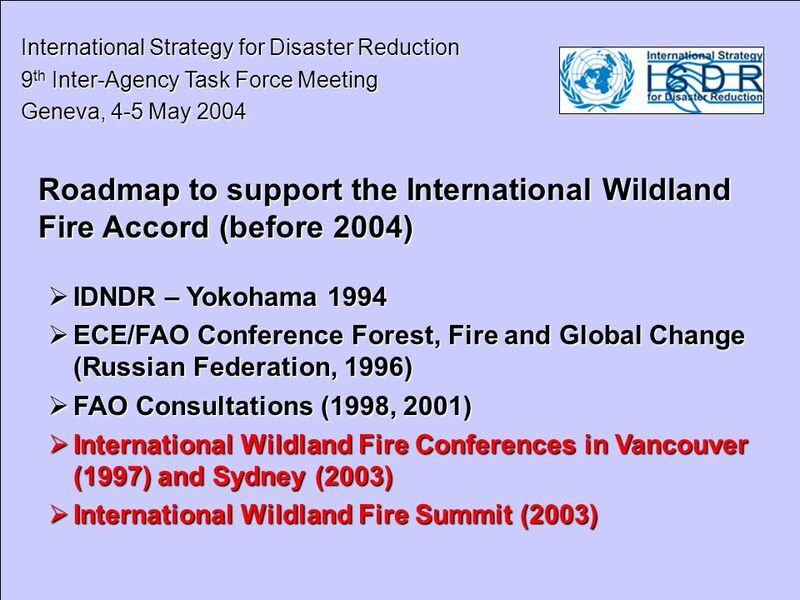 8 th IATF meeting, Geneva, 5-6 November 2003 Review of Yokohama Strategy & World Conference on Disaster Reduction 8 th IATF meeting Geneva. 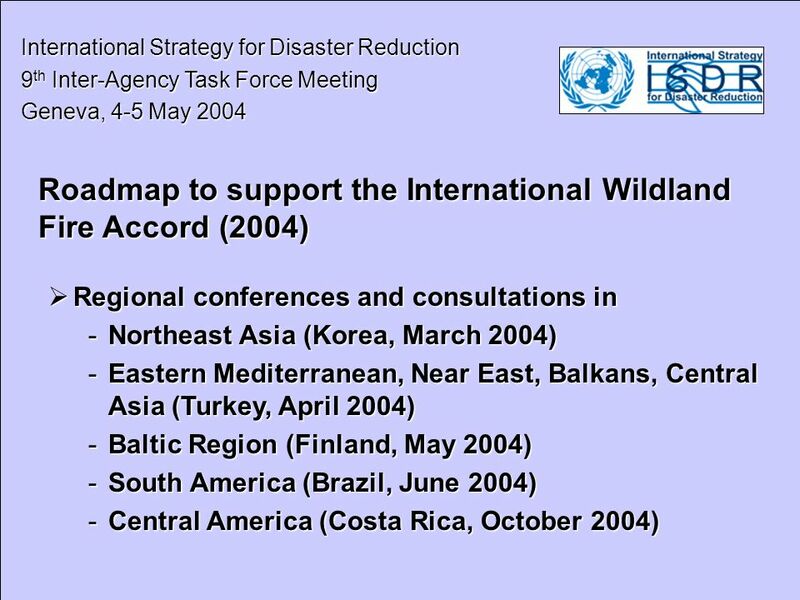 Briefing by the Director of the Secretariat Sálvano Briceño IATF October 2002. 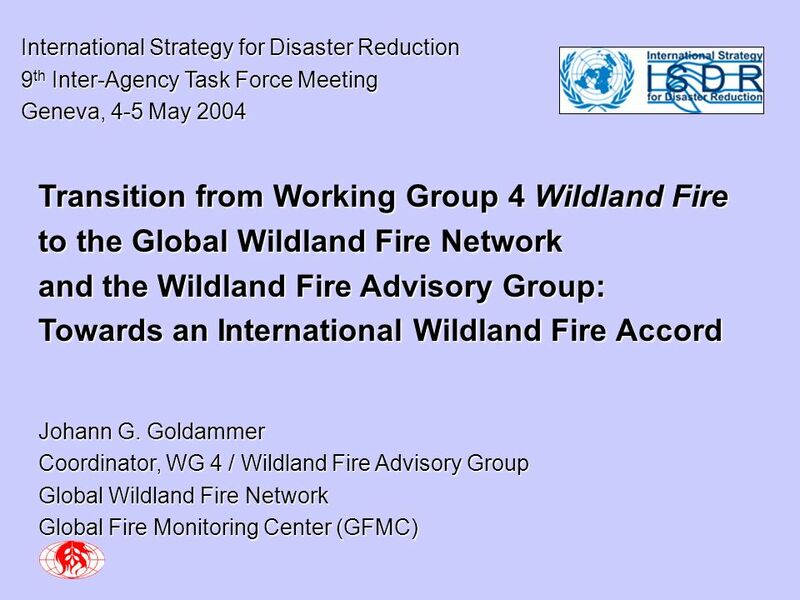 DISASTER REDUCTION AND SUSTAINABLE DEVELOPMENT Preparatory process World Summit on Sustainable Development, WSSD IATF 5, April 2002. 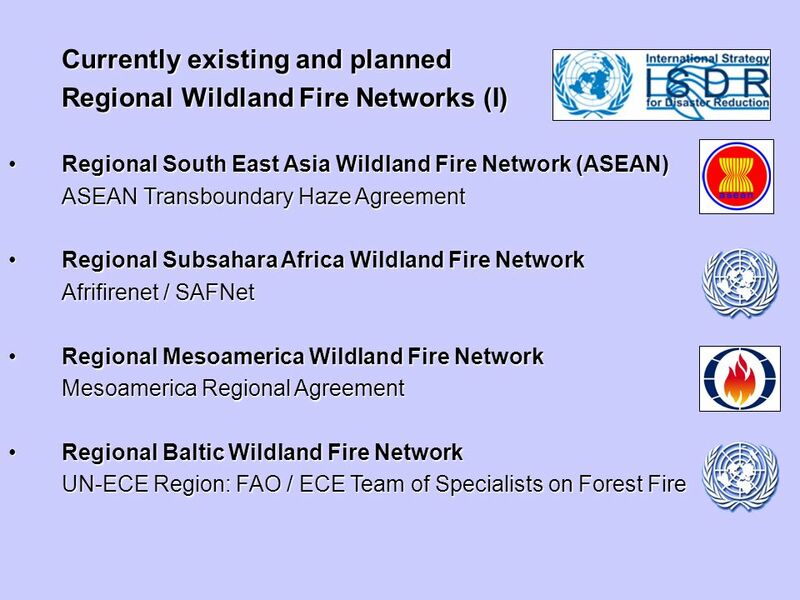 Regional & Thematic Meetings in Asia towards WCDR Organized by ADRC towards Total Disaster Risk Management in Asia towards Total Disaster Risk Management. 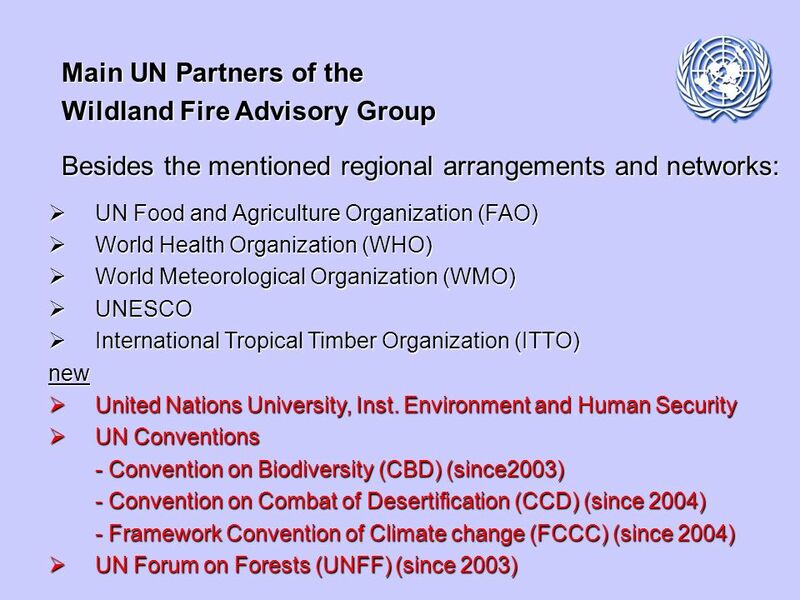 World Meteorological Organization Working together in weather, climate and water Report by the president of RA IV (North America, Central America and the.